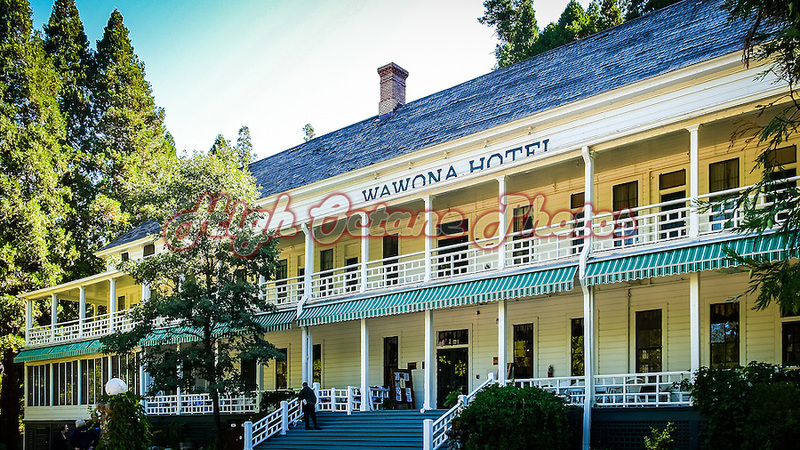 This Photo of the Day is the Wawona Hotel, in Yosemite National Park, California. The hotel, and a number of others in Yosemite, is currently the subject of a trademark dispute between the National Parks Service and the former operator of those hotels. As a result, the Wawona is currently known as the 'Big Trees Lodge' and it may take several years until there is some certainty over it's future name. Today, the photo of the day is a shot from the 2015 Whalebone Classic, held at Isolators Reef, off Cottesloe in Western Australia. The 2018 Whalebone is just over a week away, and you can find all the info about it here. Today's Photo of the Day is Ken Gillespie in the Western Flyer altered, from back in 2010 at the ANRA's Summer Nationals at Bakersfield's Famoso Dragway in California. 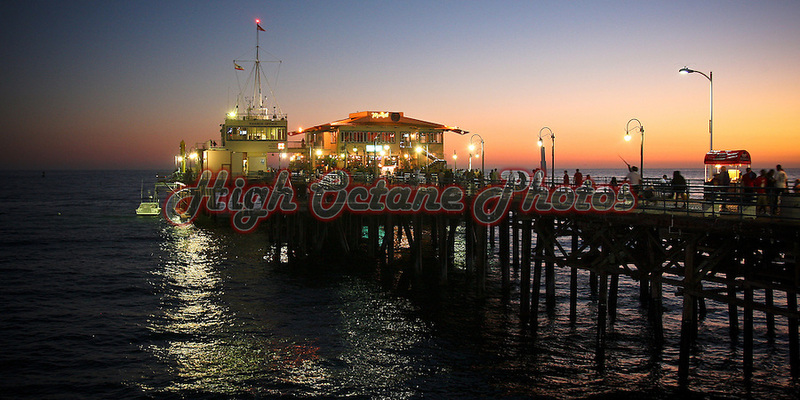 Today's Photo of the Day is a light-painted throwback to 2008. 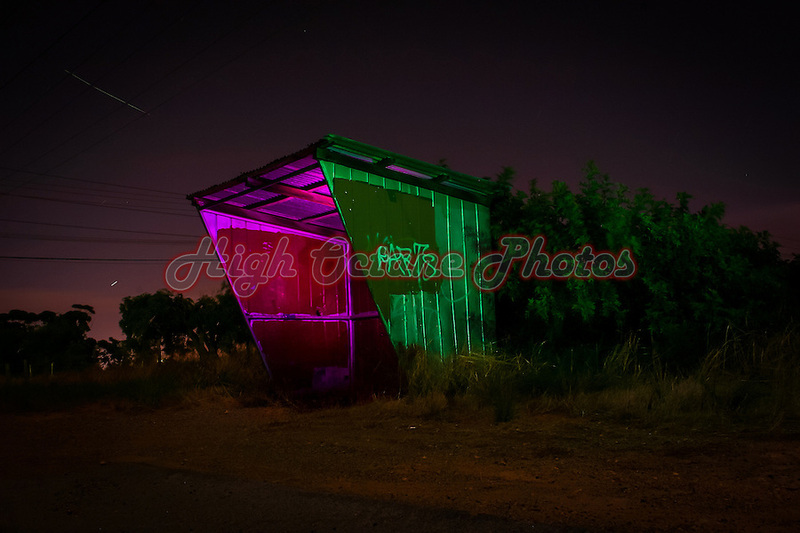 This is an old bus shelter in the former residential suburb of Hope Valley, near the Perth Motorplex in Western Australia. In there were only a couple of houses left standing as the last residents held out against the move to turn their suburb into an industrial precinct. 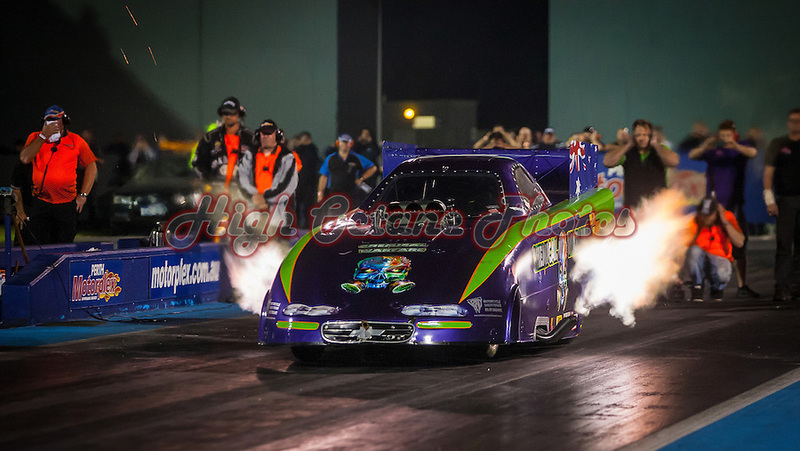 I took this photo on the way home from the annual Good Friday Burnout King at the Motorplex, using green and purple coloured gels to create the effect seen here. 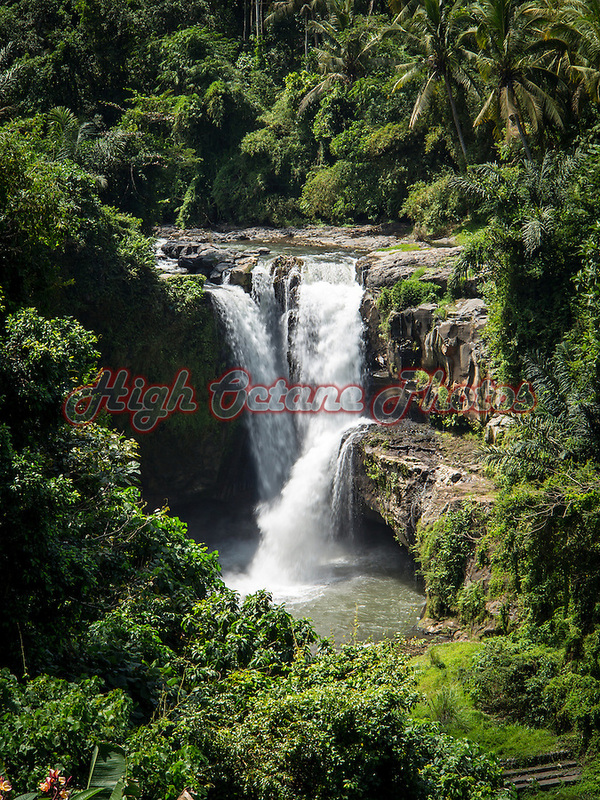 Today's photo of the day is a 2013 photo of Tegenungan Waterfall in the Gianyar Regency of Bali, Indonesia. I visited again in 2017, and was surprised at how much the area has changed from the sleepy little village land that it was only 4 years earlier. 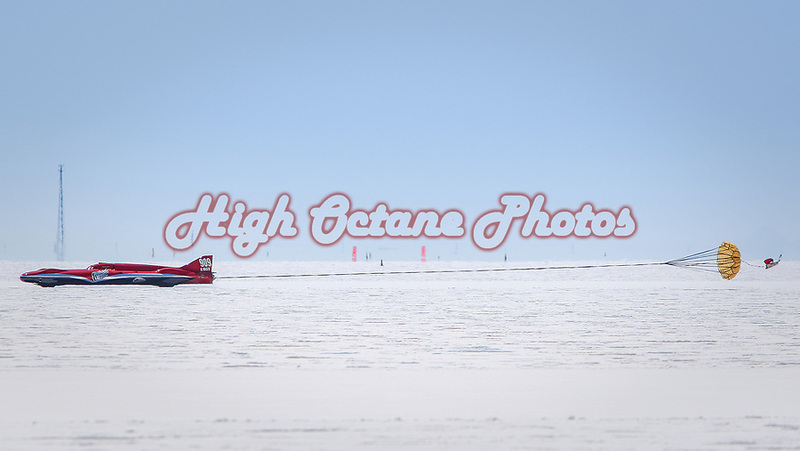 The Photo of the Day today is a throwback to the SCTA's Bonneville Speedweek in 2010. 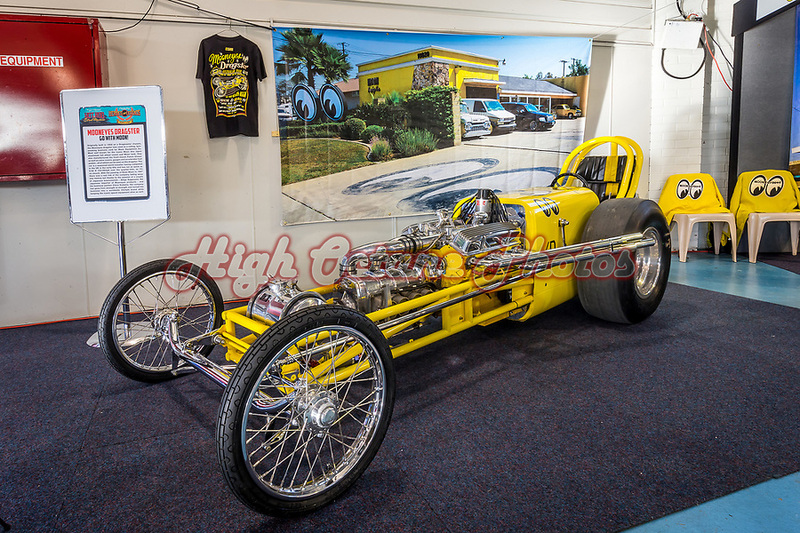 Held in Utah, just outside of the twin towns of Wendover (Utah) and West Wendover (Nevada), Speedweek plays host to over 500 race cars and bikes and countless hot rods and cool cruisers. This is Dennis Varni's Speed Nymph streamliner, wearing race number 909. 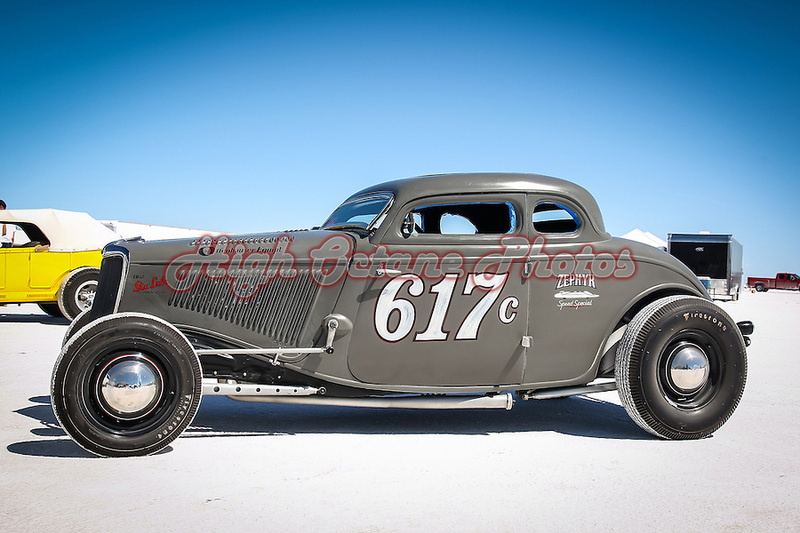 Click on through the photo to see more shots from the Southern California Timing Associations Bonneville Speedweek 2010. 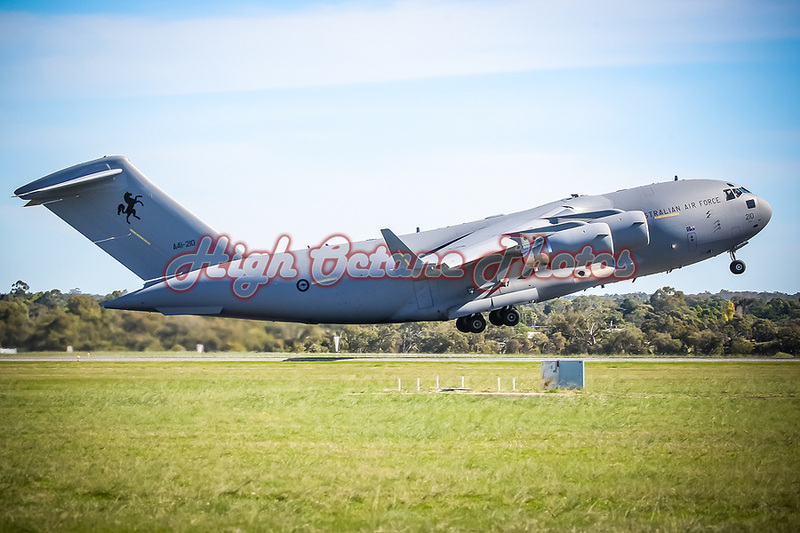 Another 'aircraft taking off' Photo of the Day today, this one is the Royal Australian Air Force's Boeing C-17A Globemaster, tail number A41-210, shot at the RAAF's 'Anywhere, Anytime' airshow at RAAF Pearce in Western Australia back in 2012. 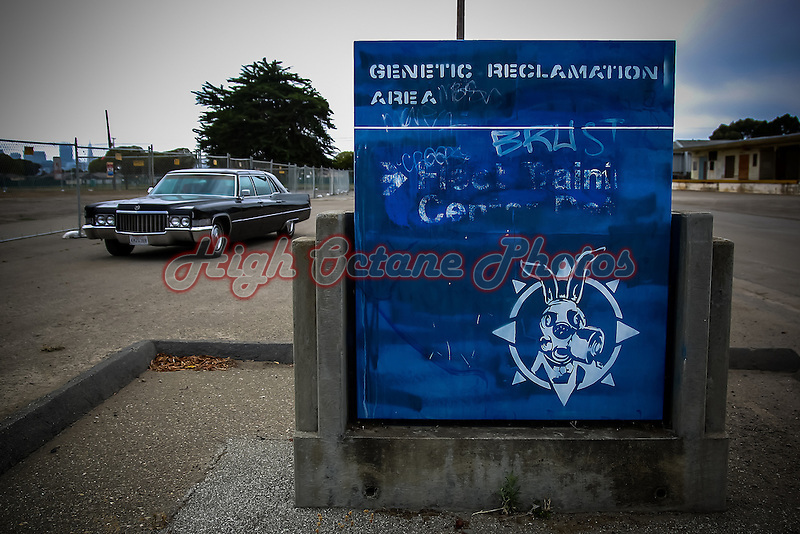 As with all Photo of the Day posts, clicking on the image above will take you to the main High Octane Photos website, where you can see all the rest of the photos from this airshow. 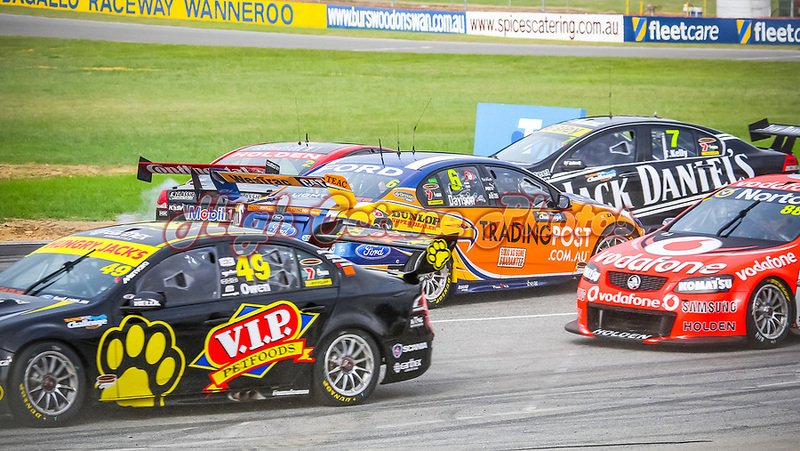 The Photo of the Day for today was shot at the Perth International Airport Public Viewing Area back in 2012. 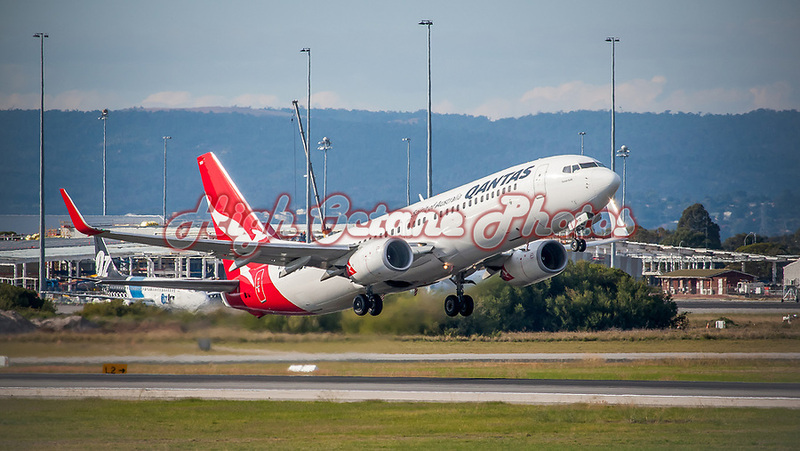 In this shot we see one of QANTAS' 737-800's, VH-VXD "Tenterfield", a B737-838, lifting off. In the background is an OzJet 737-200 that has been parked up at Perth Airport for several years. Check out this link for more information on the fate of that jet. Today's Photo of the Day is from Springmount Raceway's Northern Nats 2018. 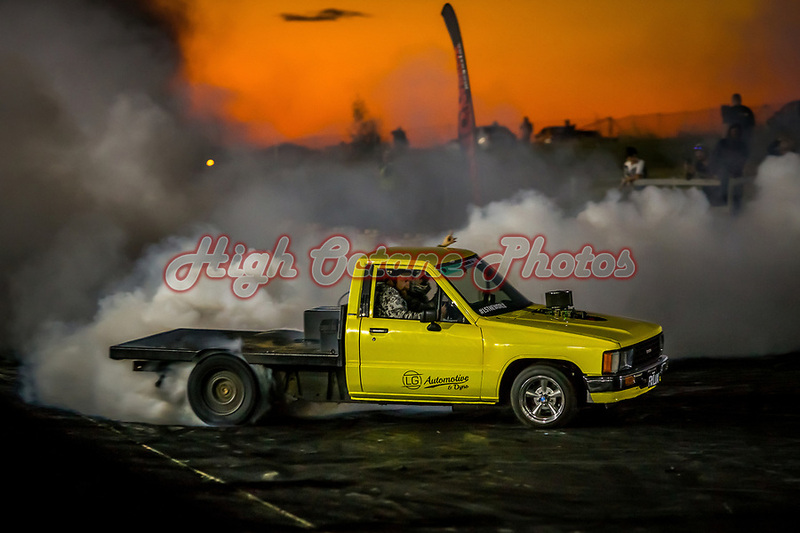 This is FRYLUX, smashing the tyres in Friday nights opening session of burnouts. 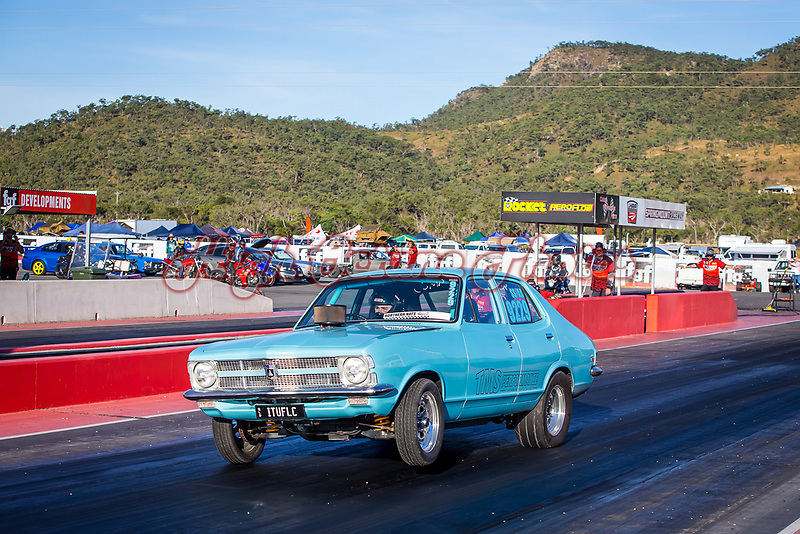 Springmount Raceway is inland from Cairns, and as well as running a number of race meetings throughout the year, they also host Northern Nats once a year, showcasing the local racing action as well as hosting burnout entrants from around the country. Today's Photo of the Day is a long time favourite of mine. 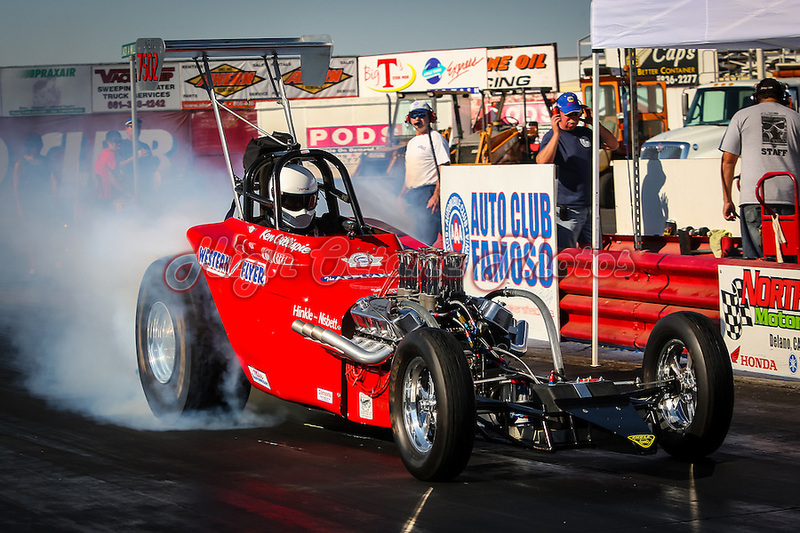 This shot, from the 2010 ANRA Summer Nationals at Bakersfield's Famoso Dragway, is one of the few shots I've had printed and mounted for myself, and hangs in my office at home. 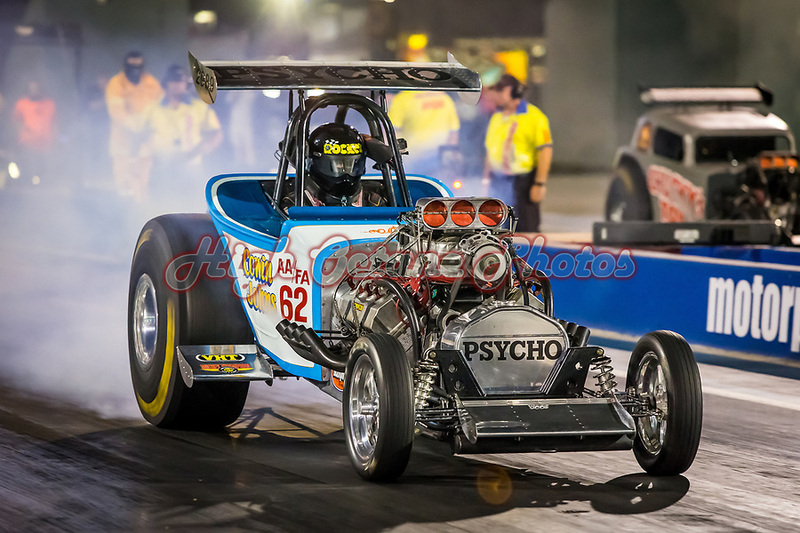 Today's photo of the day is Graeme and Wendy Cowin's Nitro Altered 'Psycho III', driven by Shane Olive at the Perth Motorplex's Aeroflow Nitro Hot Rods meeting in March 2018.